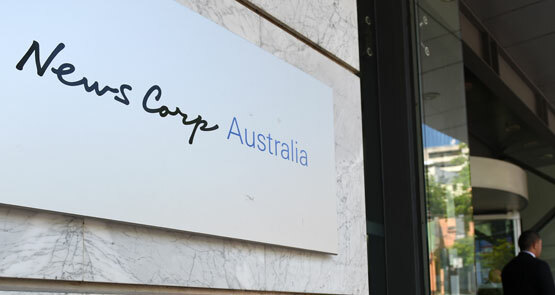 After years of pushing back against News Corp, Seven West Media has thrown in the towel and announced plans to deepen commercial ties. With Seven West shares flying off the shelf, is there a deal in the works? Media and business followers will be keeping an ear to the ground for any rumblings of a Seven West Media deal, following a week of intense share trading.